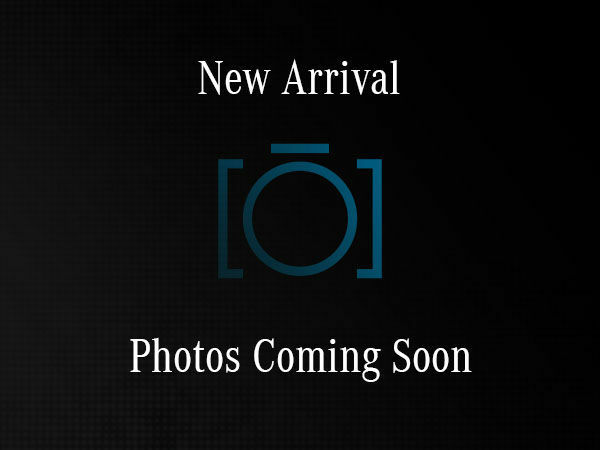 Silver Star Montréal | Pre-owned 2016 Lexus IS 300 AWD for sale - 27850.0$. Mercedes-Benz Silver Star is a proud member of Park Avenue group; we offer you a large selection of used vehicles selected by our professional team. 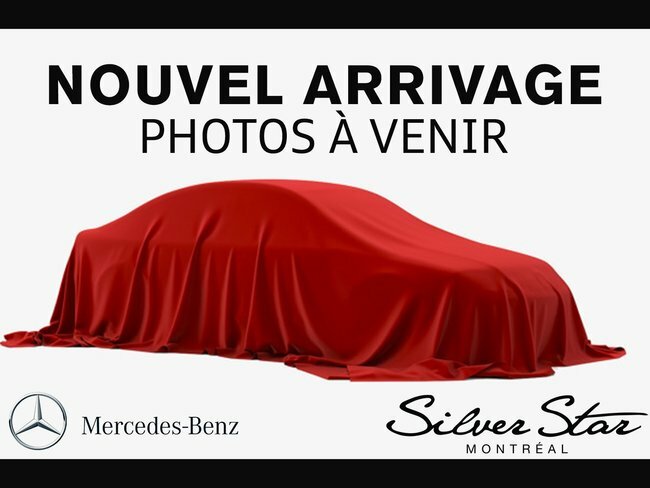 The Silver Star staff would like to thank its customers; it's thanks to them that we are one of the most successful Mercedes-Benz dealers in Montreal and across Canada. We strive to provide the best service possible to our customers in Montreal and throughout the province. Come pay us a visit today! Interested by the 2016 Lexus IS 300 AWD ?